The Lili Collection Leather Moccasins are handmade with love in the USA … the heart of NYC to be exact. The soft-sole moccasins (moccs) are made with high quality leather that feels wonderful to touch and wear. 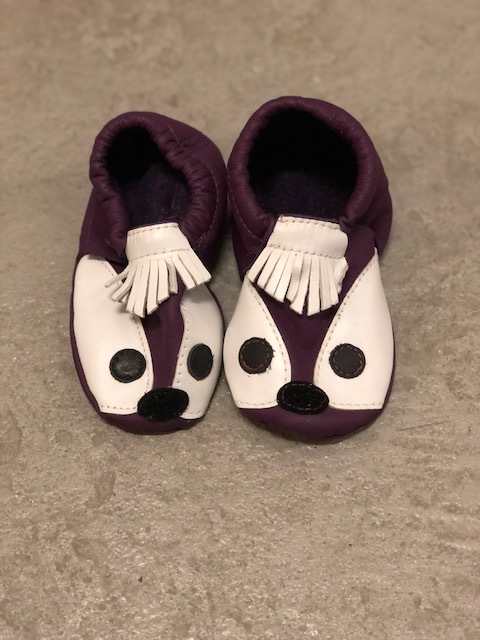 The moccs are extremely comfortable, easy to put on, easy to take off and, most importantly; stay on your little ones feet. 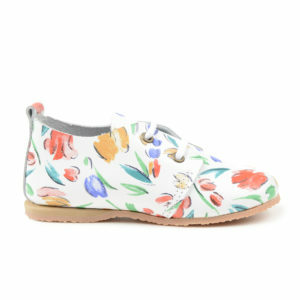 The moccs are suitable for infants and toddlers alike.